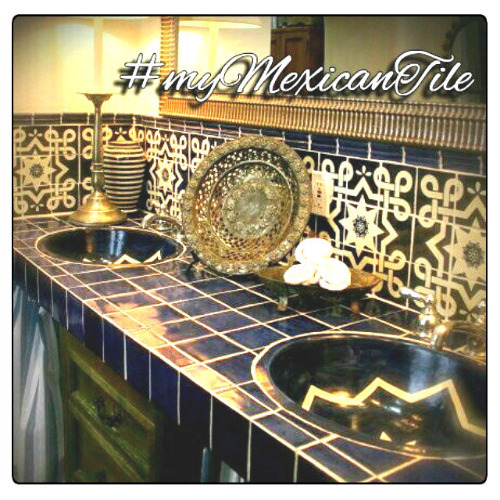 Shop online Mexican tiles and talavera tile mural outlet for backsplash, wall and stair risers. 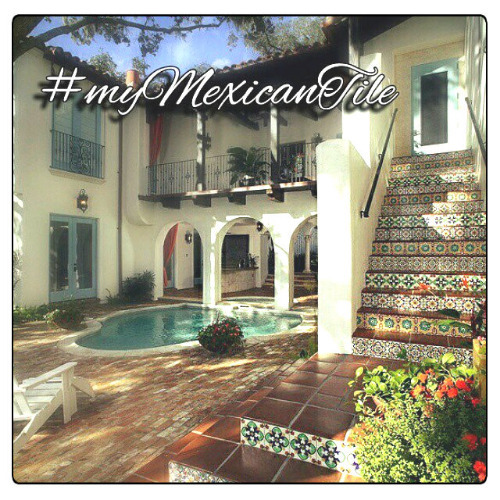 Choose between colonial, hacienda and plain hand painted tiles we have on offer. They are best for a home improvement project as rustic accents around your kitchen, bathroom and patio. 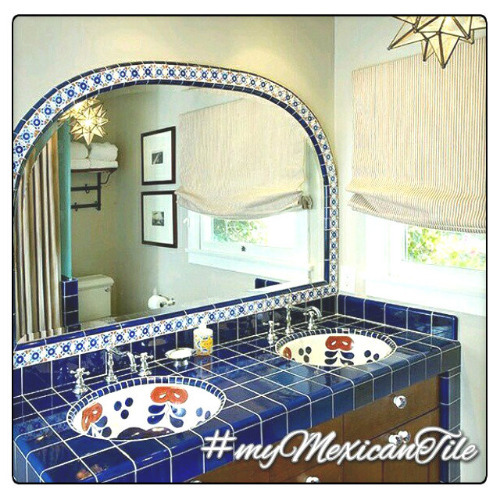 Decorate your counter or tabletop with mexican tile designs and save on free delivery. 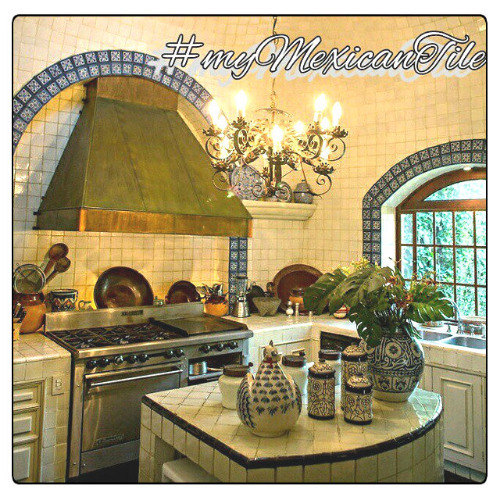 While browsing our mexican talavera tiles, learn about their history since the Spanish conquest. 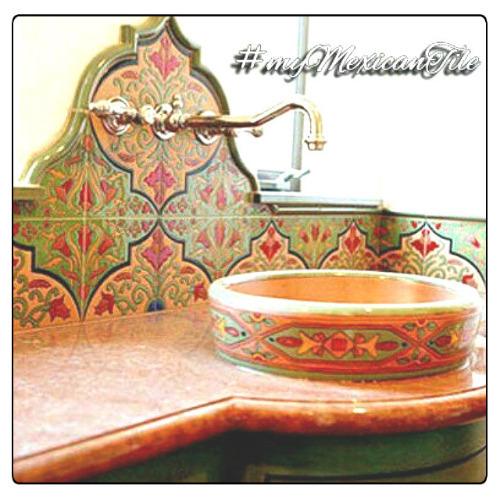 Interesting fact is that often utilized for talavera tile color pallet incorporates blue, yellow, terra cotta, green and orange. Washing creamy white surface with darker tones creates an vintage effect. Glaze will haze making them even more antique looking. While visiting our ceramic tile distributor site, you may consider ordering them as murals, baseboards and trims. 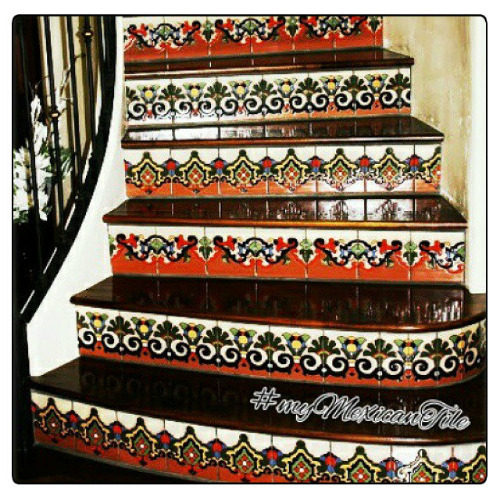 We carry in our tile store painted ceramics, red clay pavers and relief style that are perfect for stairs. 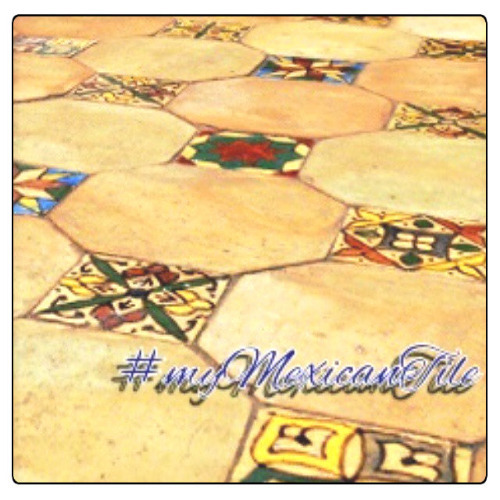 If you are shopping for Mexican tiles to decorate your house, restaurant or bar, this is it. We are located right in the production center of Dolores Hidalgo distributing handmade products worldwide directly from the artisan shops. Country and folk art decor is our specialty. Enhance your fireplace or swimming pool with our corners, bullnose and decorative trims. 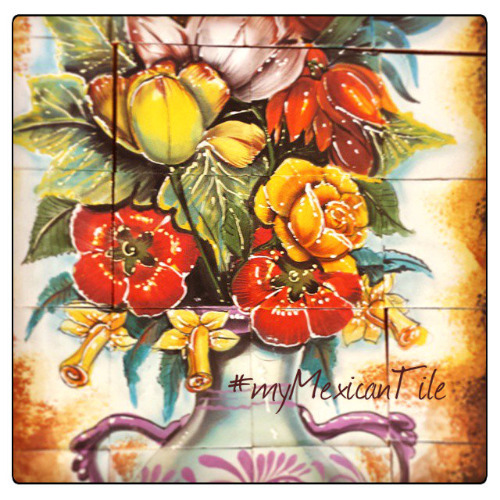 Unless you are physically present South of the border, your alternative for buying Mexican ceramic tiles is the internet. See our FAQ for more information. Transit to the US is four weeks. Logistics and customs for overseas takes longer. Minimum purchase per order is $50. Our tiles are competitively priced and there are no extra cost for shipping.